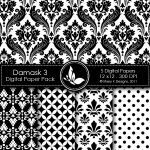 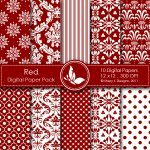 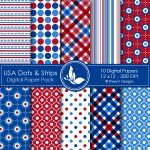 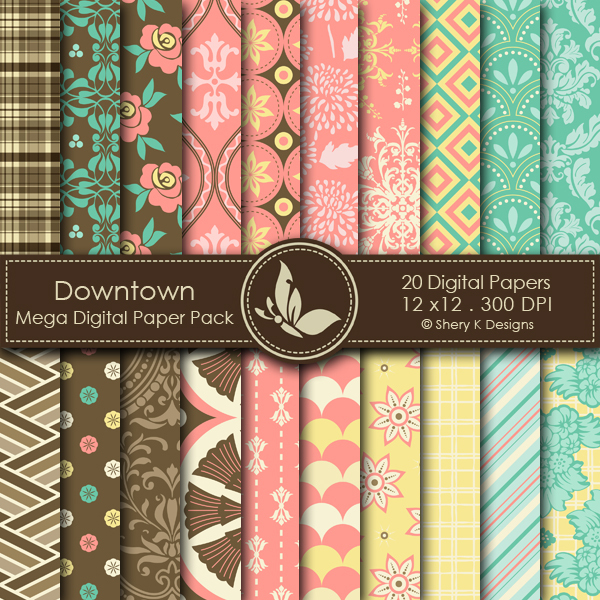 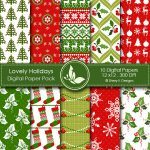 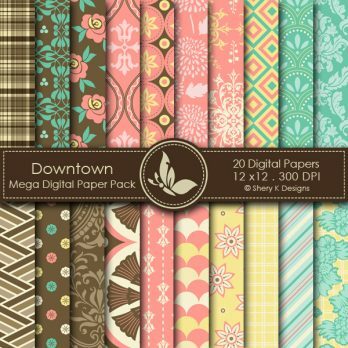 Downtown Mega Digital Papers is for 20 printable High Quality Digital papers. 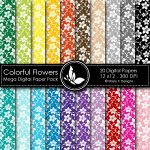 Each paper measures 12 x 12 inch, 300 DPI, JPEG format. 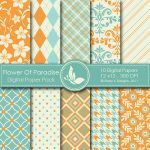 These files are great for book and photo album covers, gift wraps, bookmarks, scrapbooking, invitations and making cards, stationary, labels and tags, jewelry, collages, stickers, photographers.